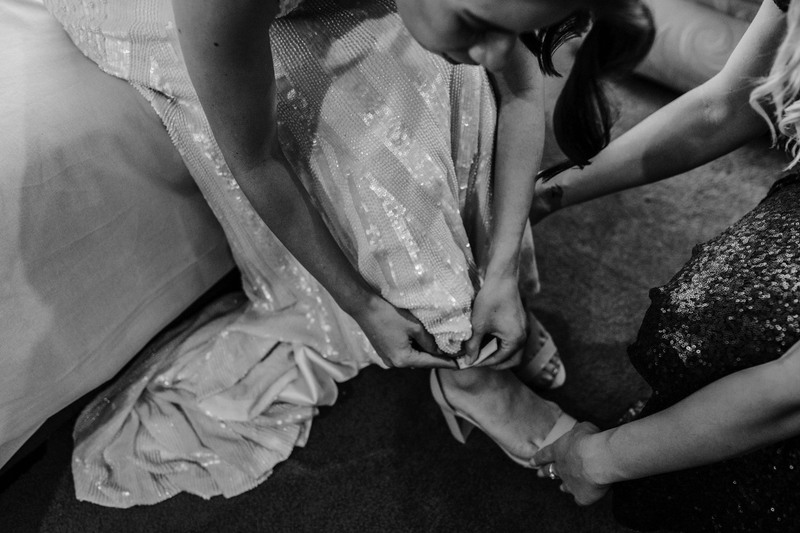 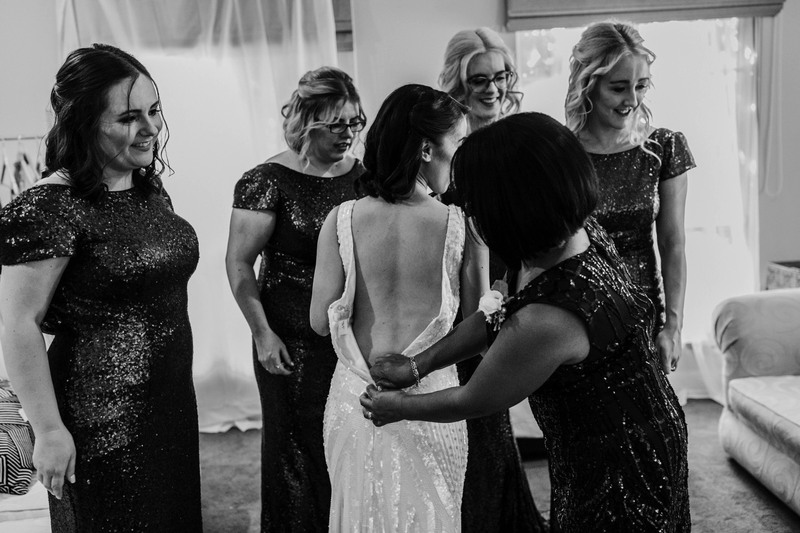 March this year saw me shoot 11 weddings in 1 month! 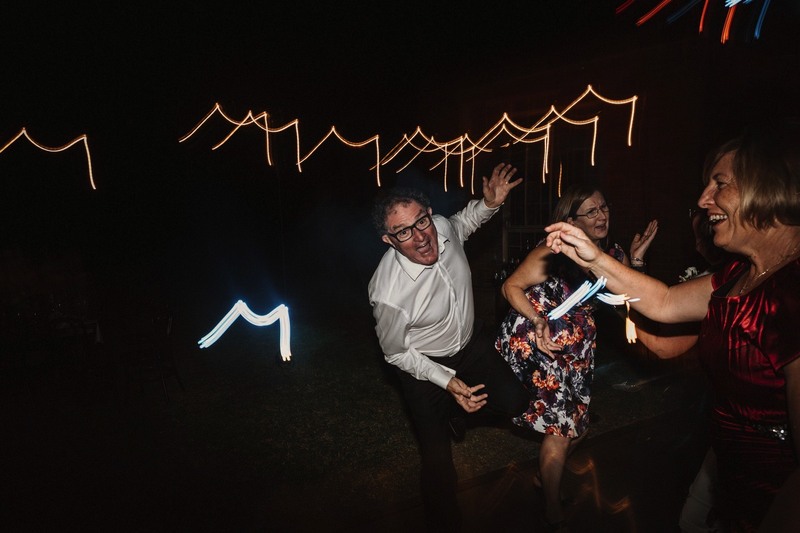 What the! 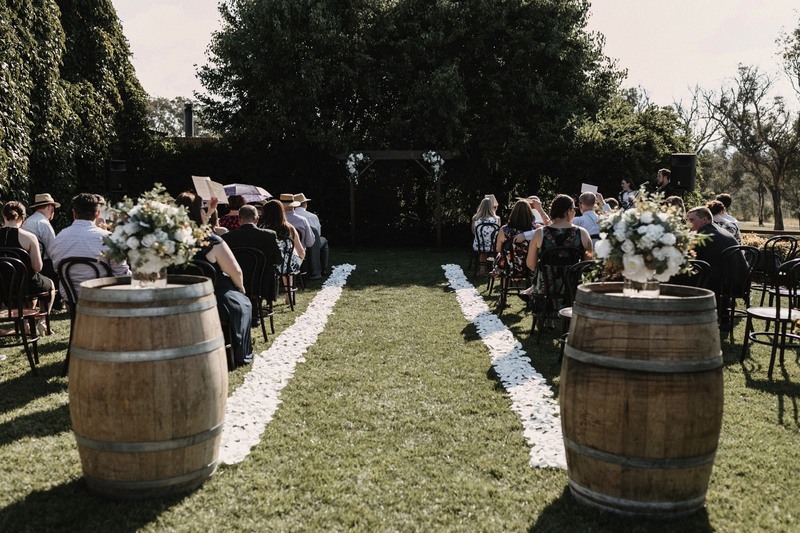 It was busy, I won’t lie but at the same time so heart warming to experience so many wonderful weddings! 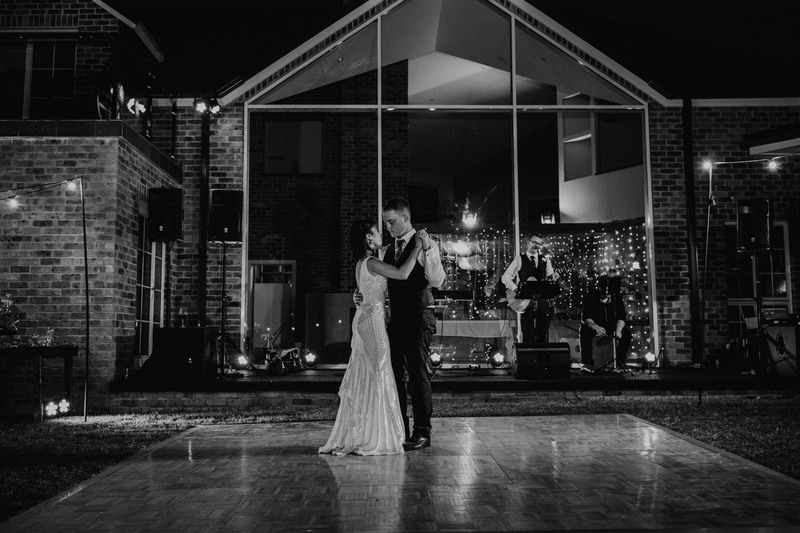 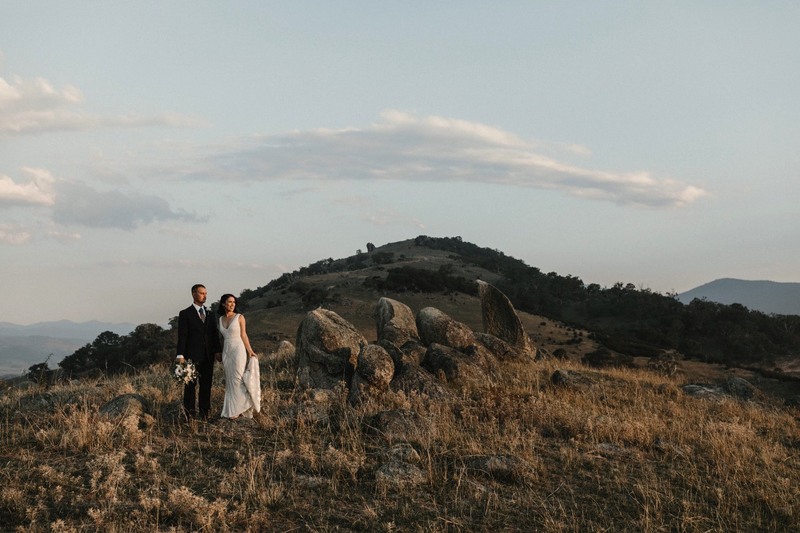 Ali + Dave’s was particularly beautiful as it took place on a private farm just outside of Canberra. 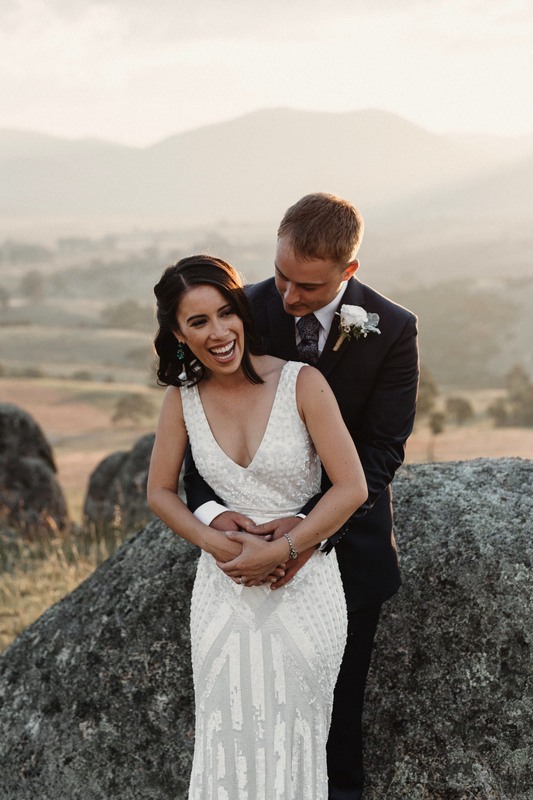 The house and surrounding landscape was stunning and we were treated to one of the nicest weather days I’d seen in Canberra! 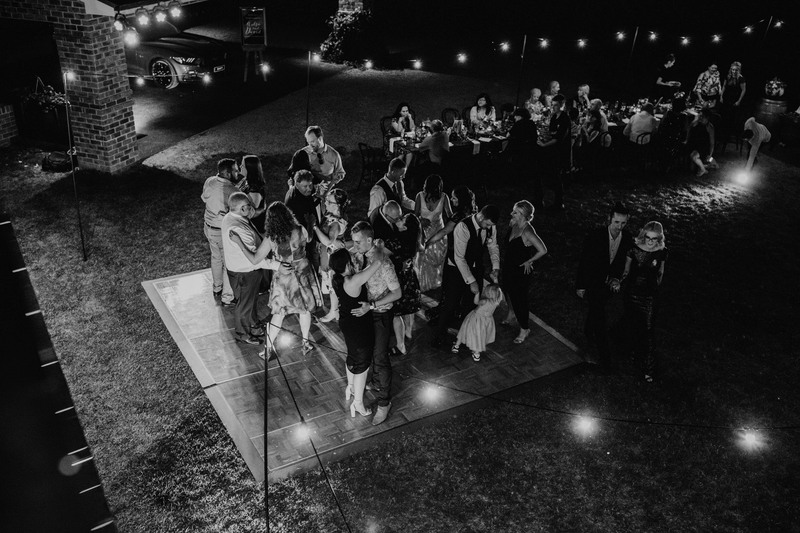 Ali being an event planner was in her element leading up to the wedding. 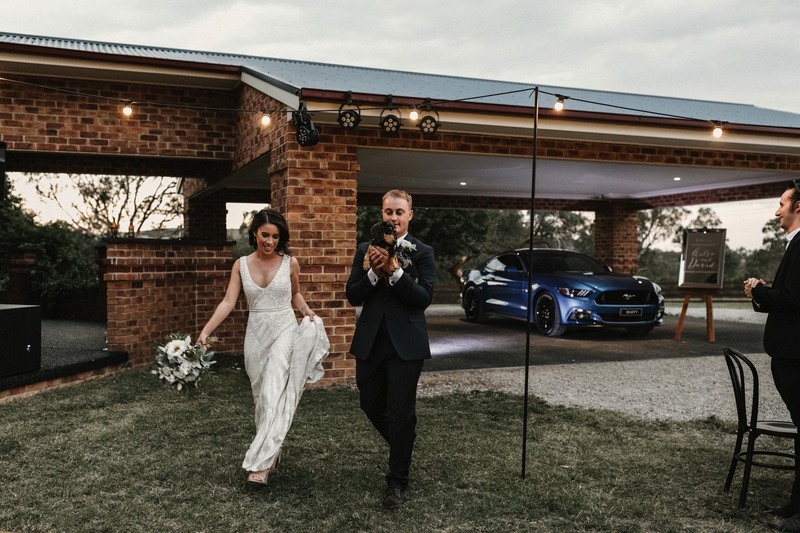 It was fantastic to bounce ideas off her for photos and I loved the direction, styling and timeline she planned for the day. 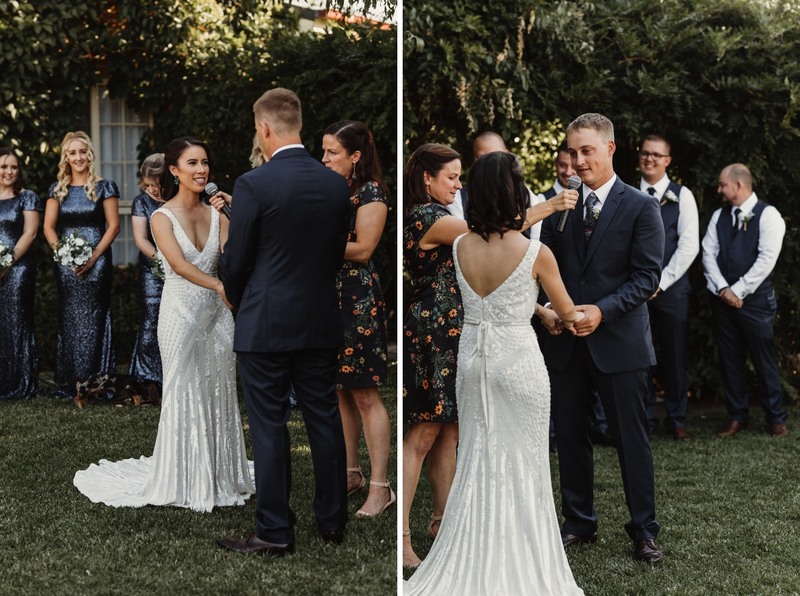 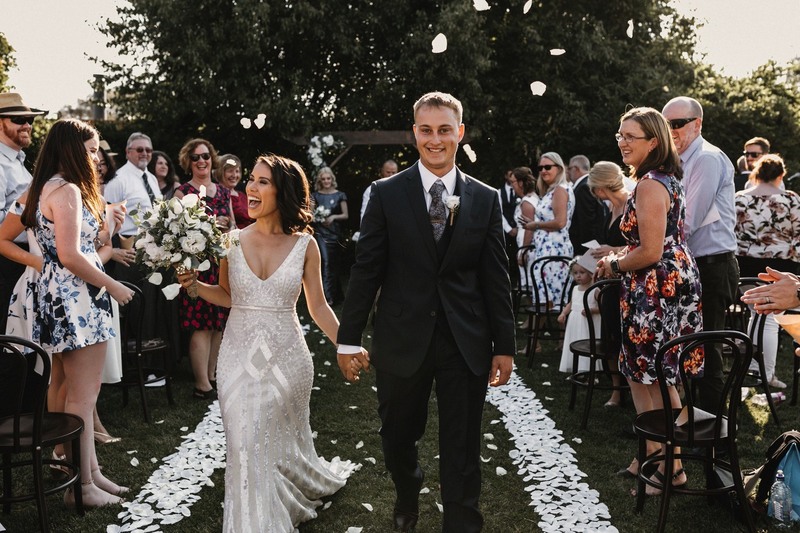 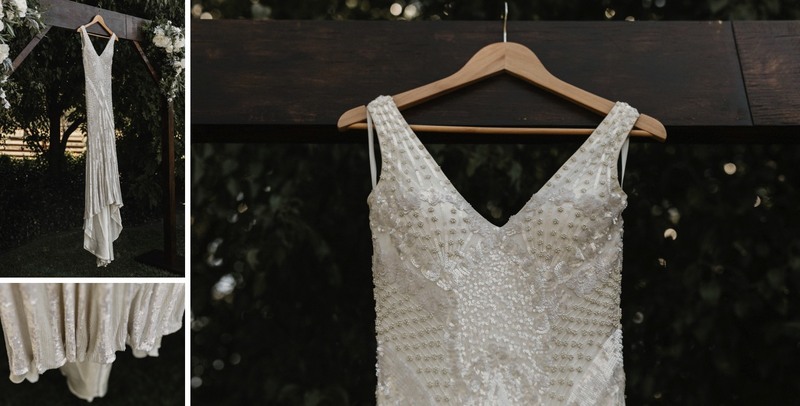 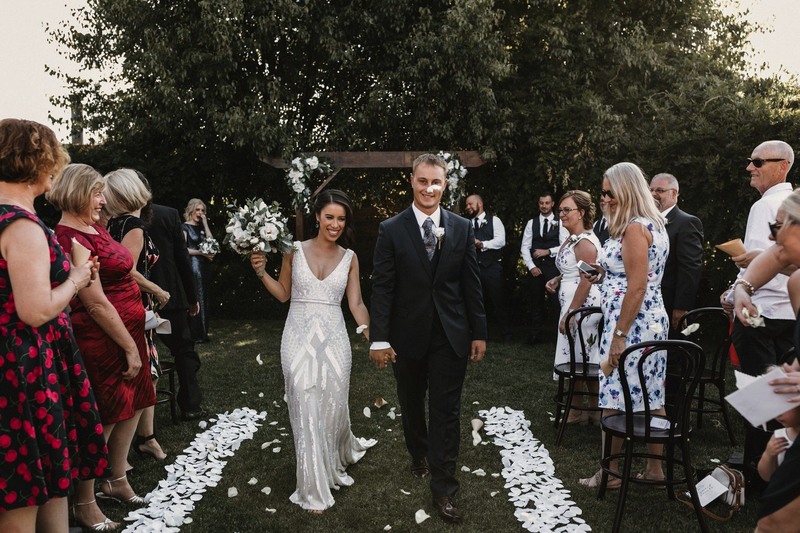 Topped off with a stunning Karen Willis Holmes dress, Ali’s dream wedding day was just perfect! 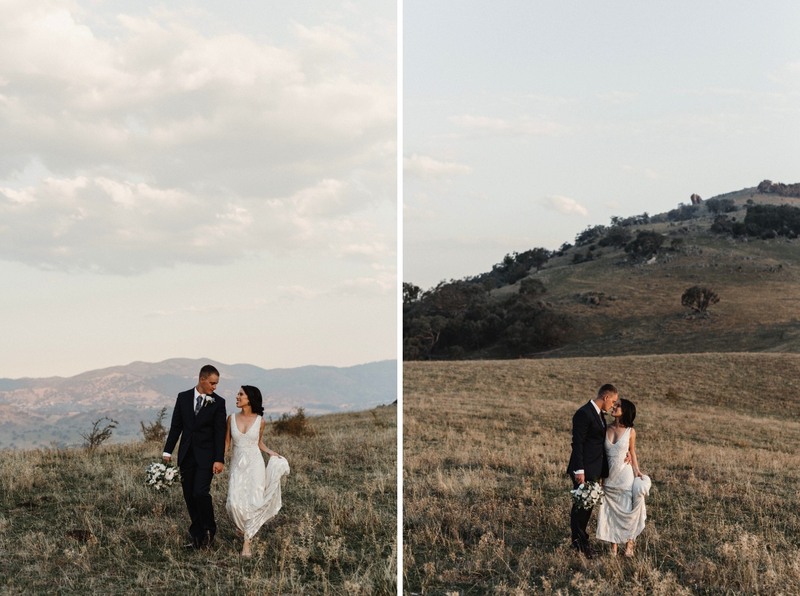 Now that I have relocated to Maleny on the Sunshine Coast, Queensland for wedding photography, I am going to miss the unique landscape of the Snowy Mountains and Brindabella ranges outside of Canberra. 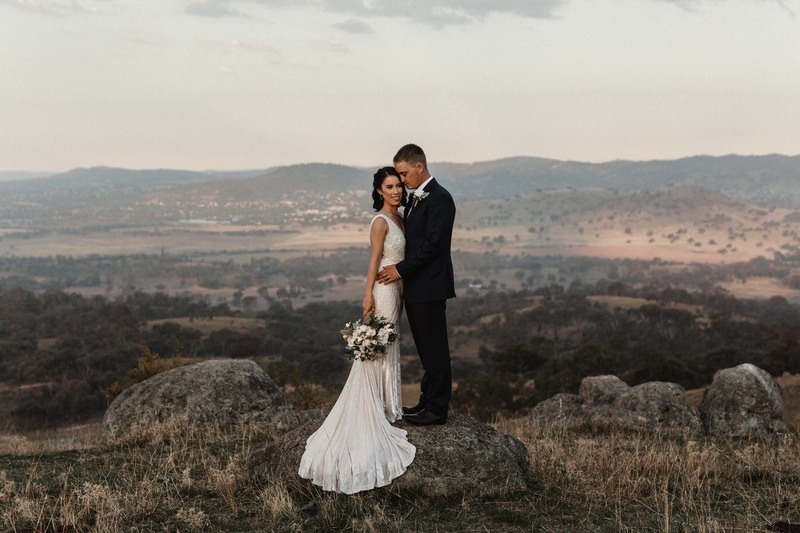 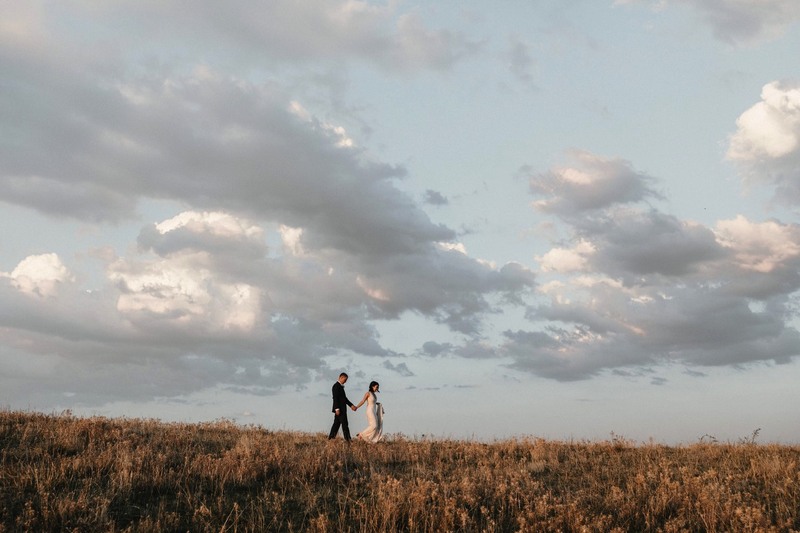 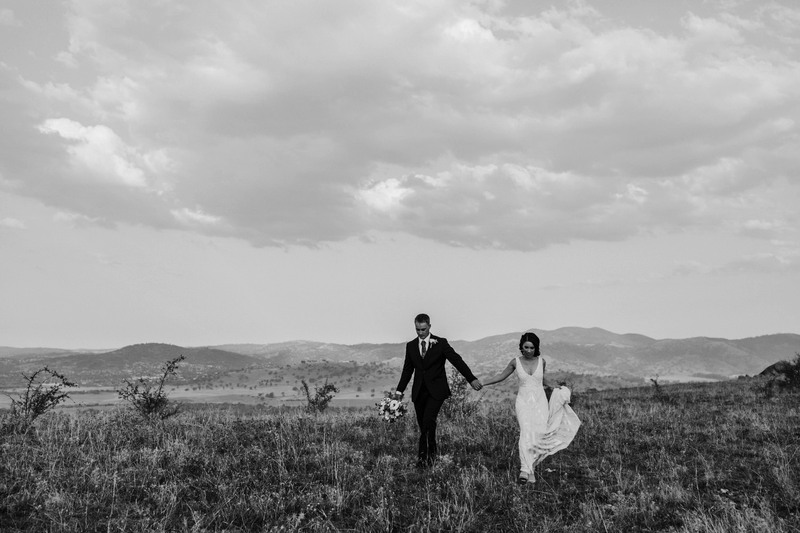 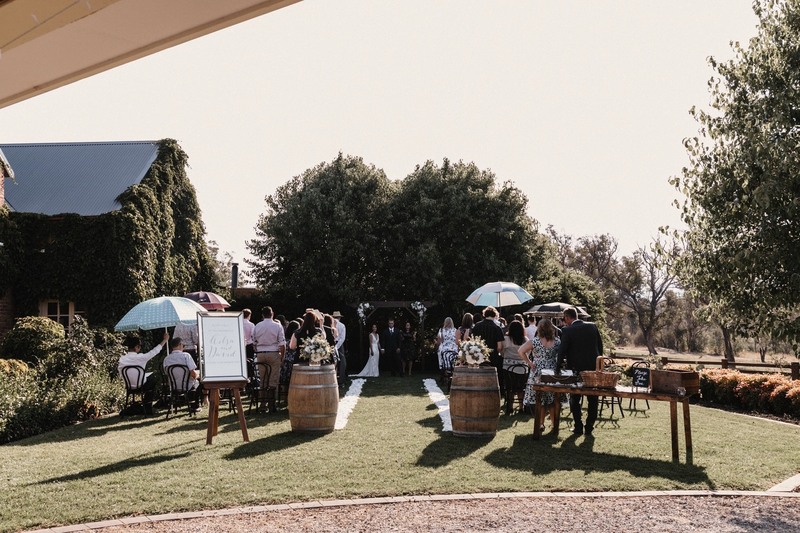 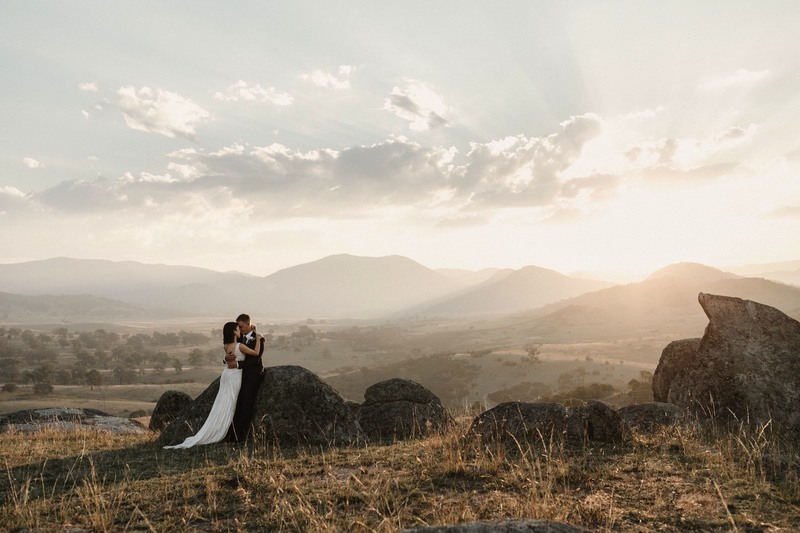 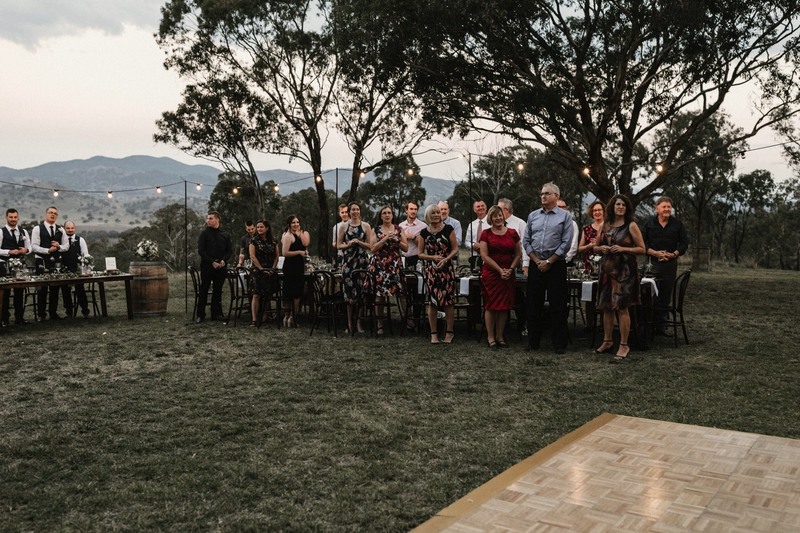 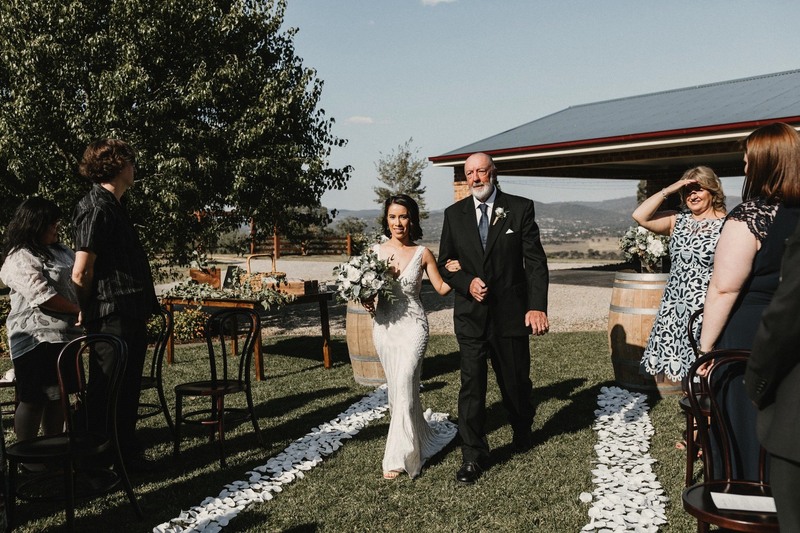 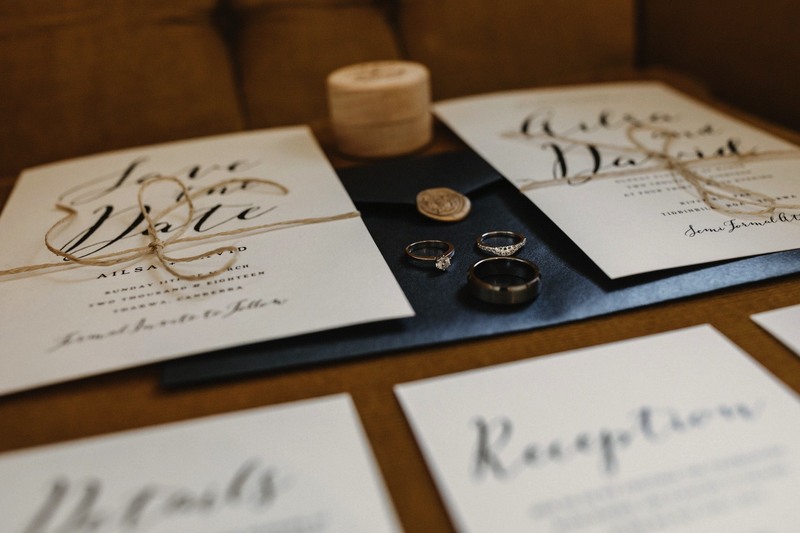 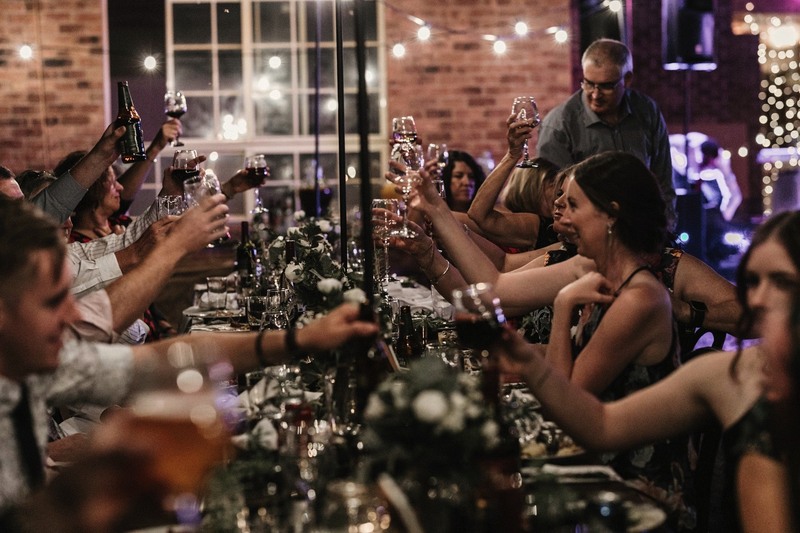 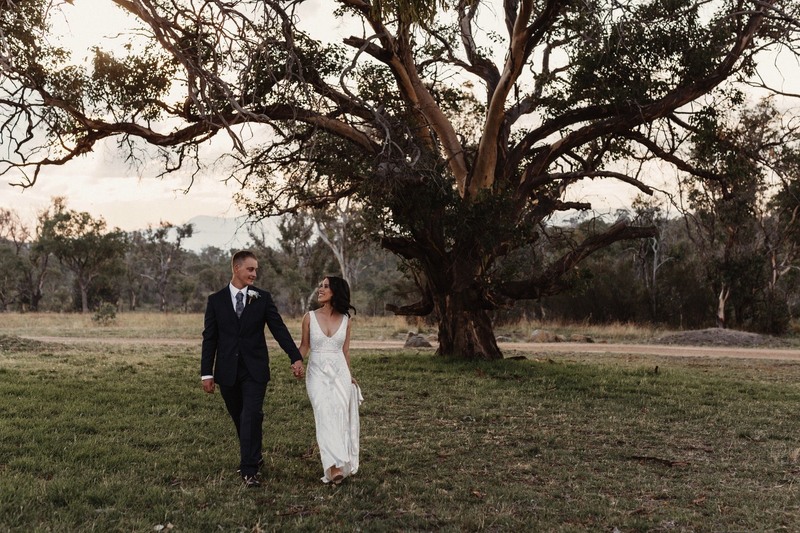 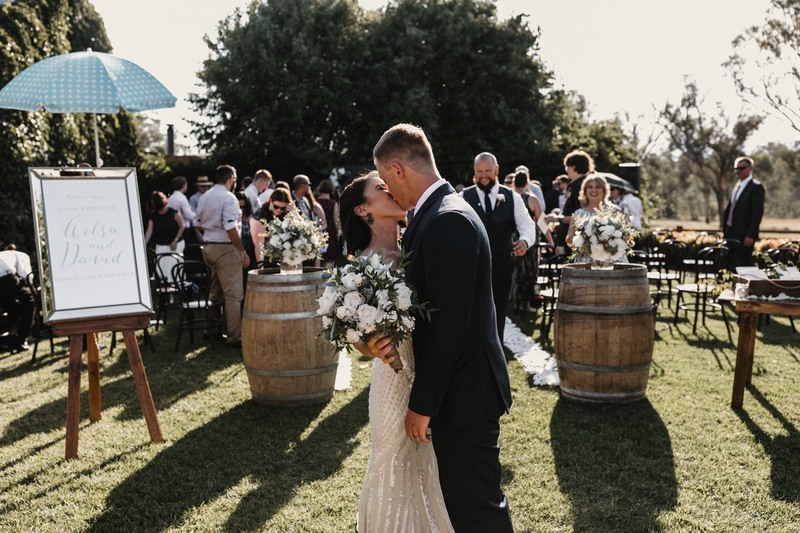 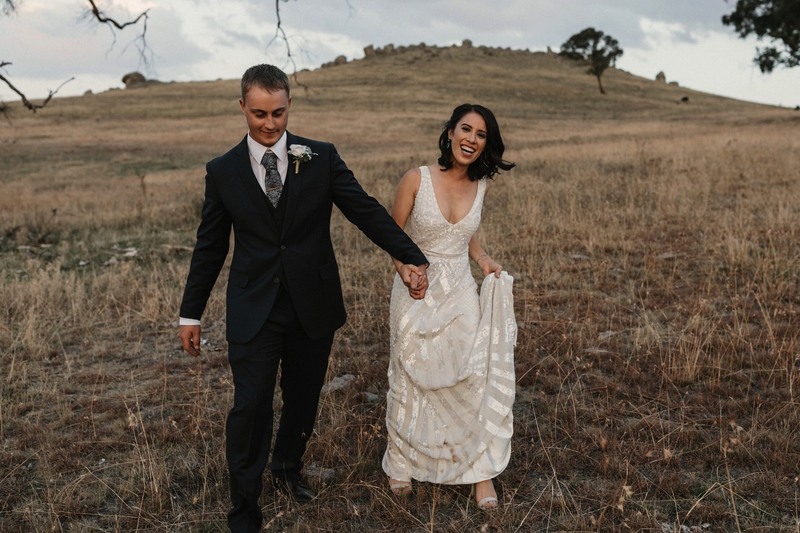 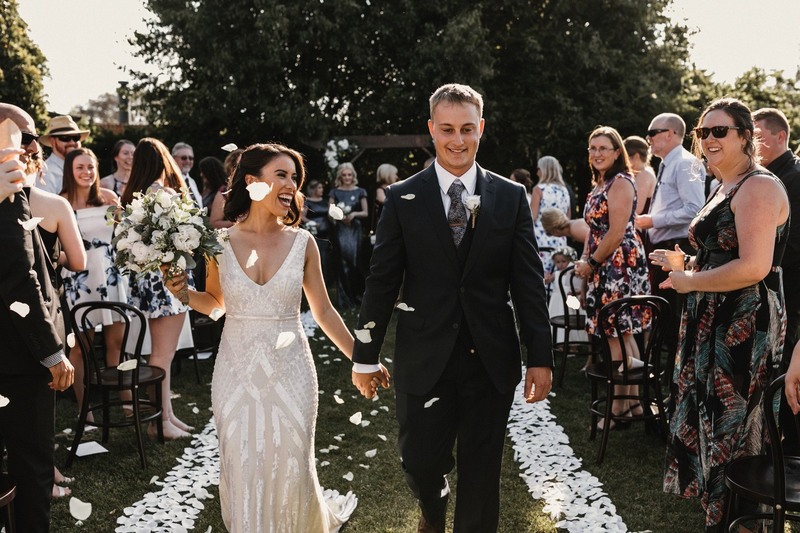 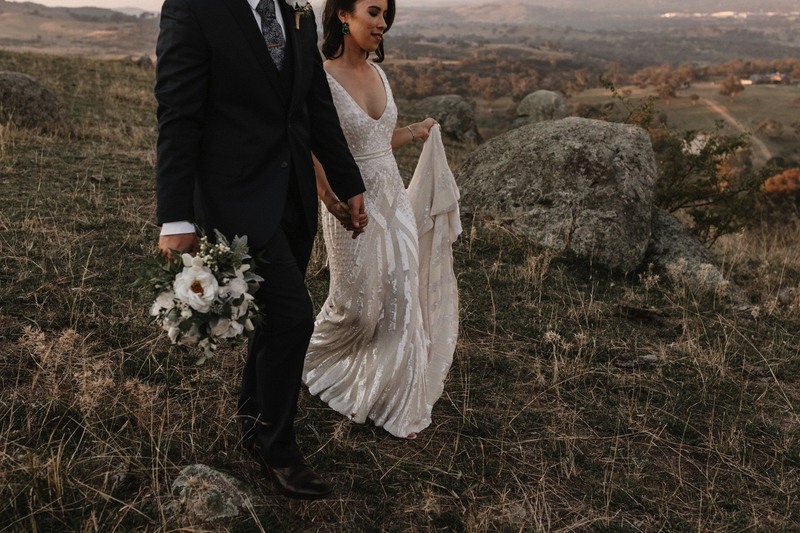 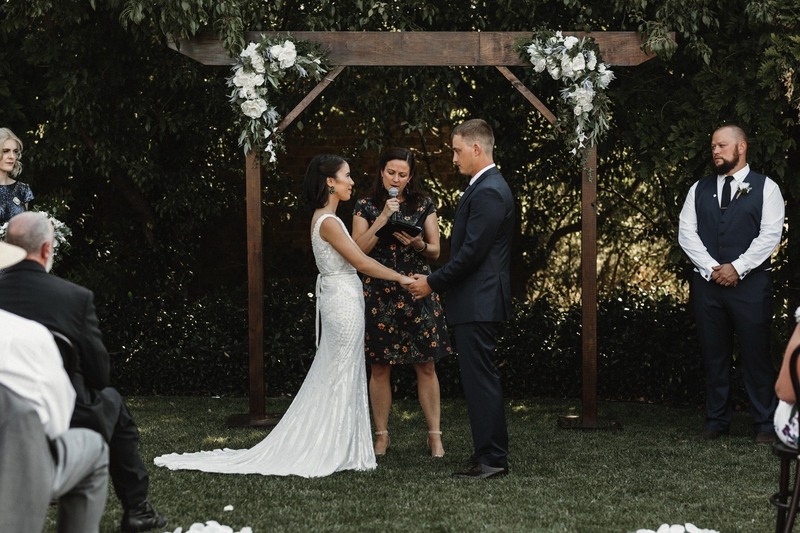 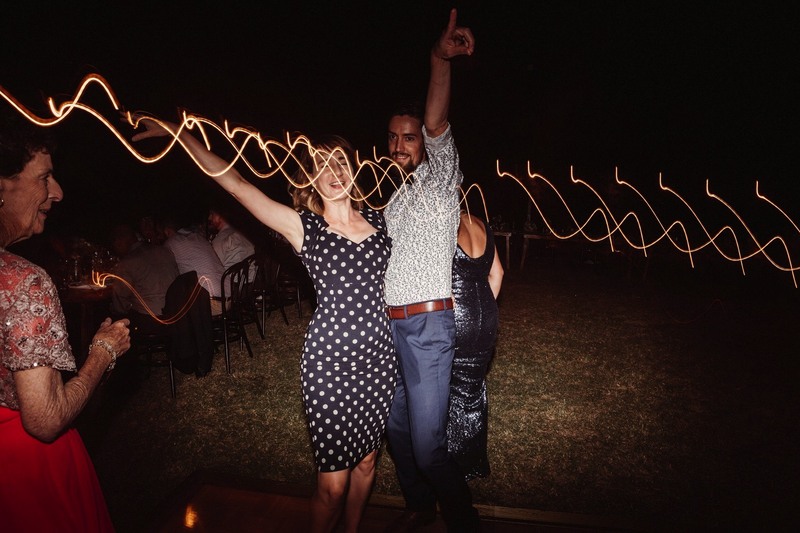 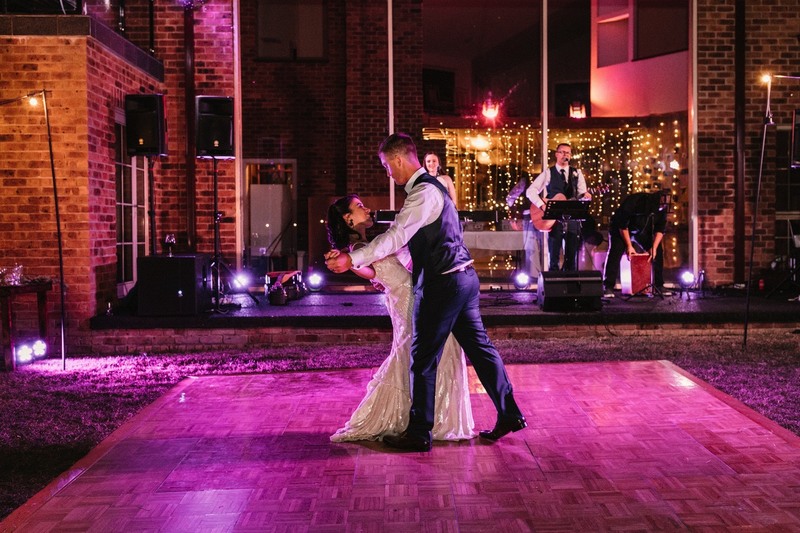 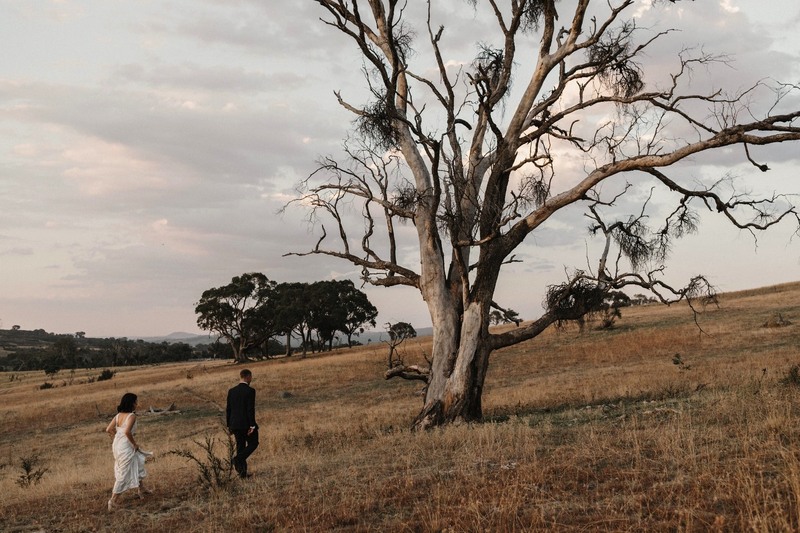 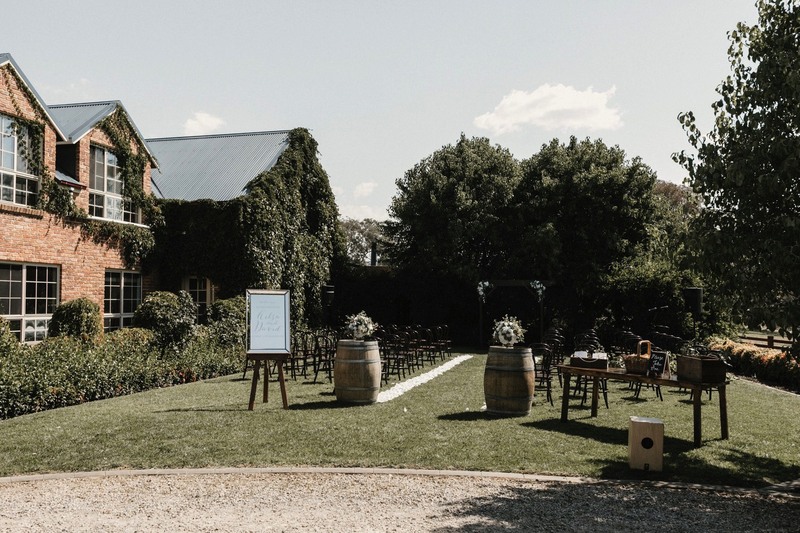 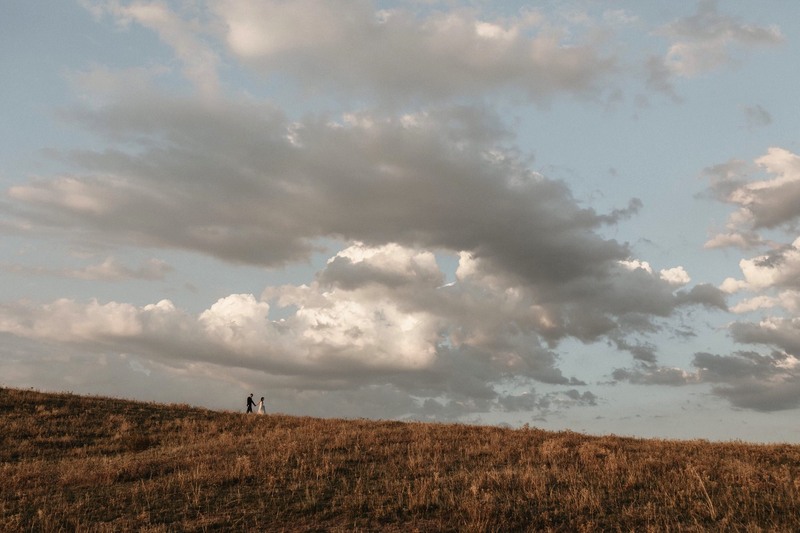 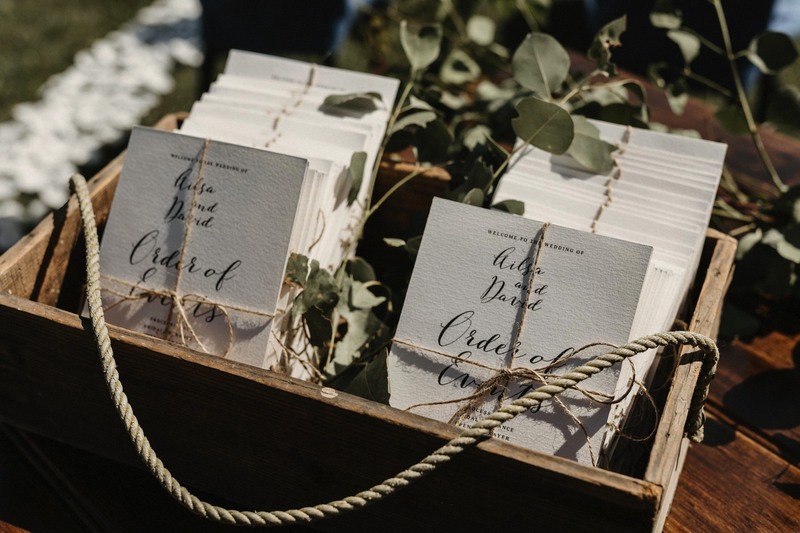 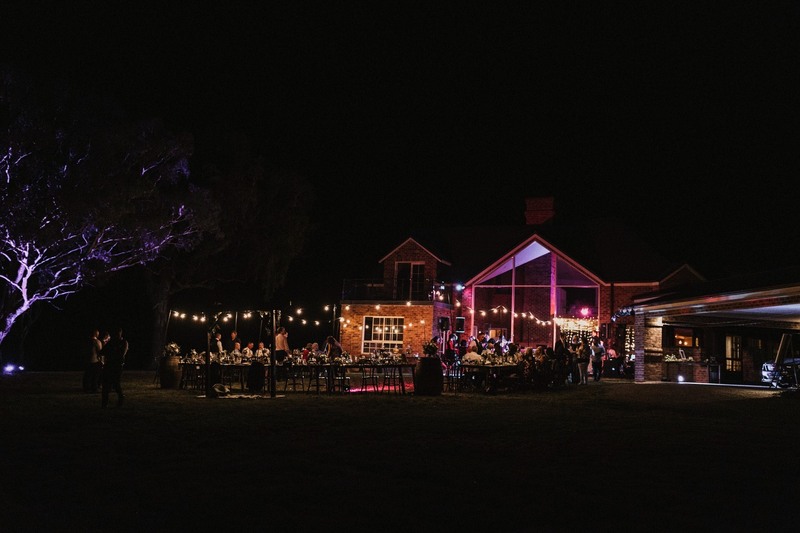 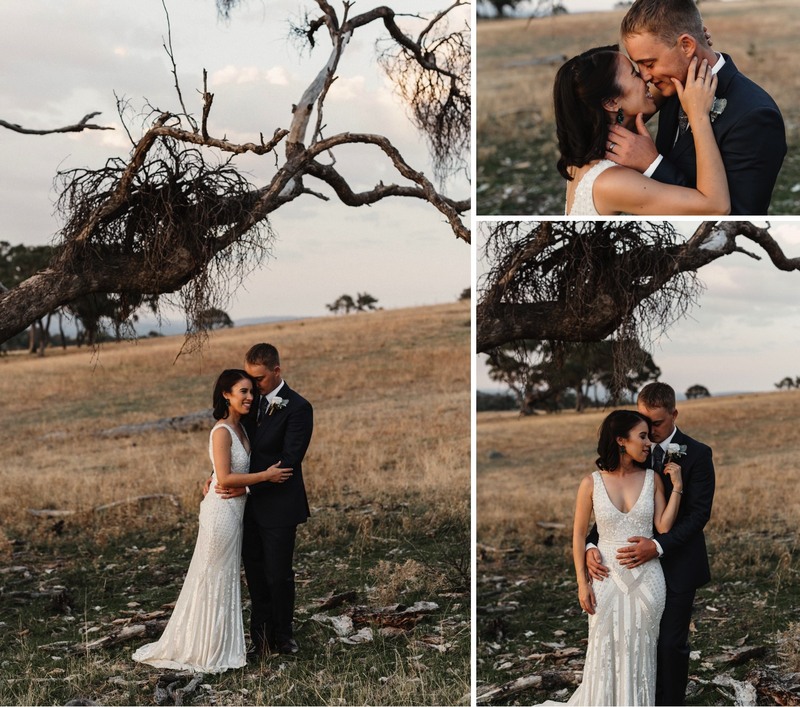 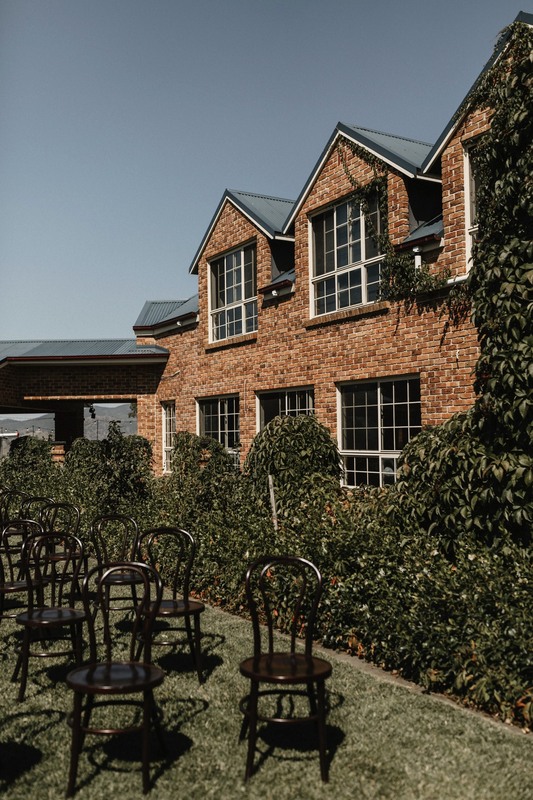 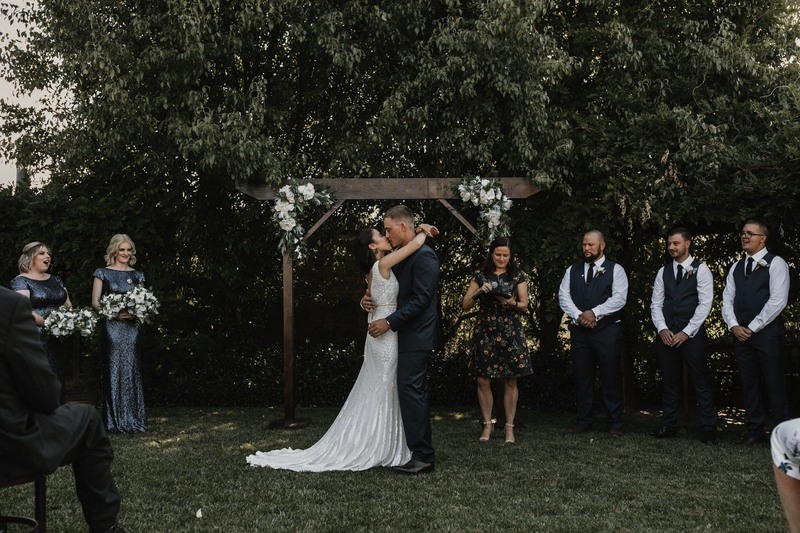 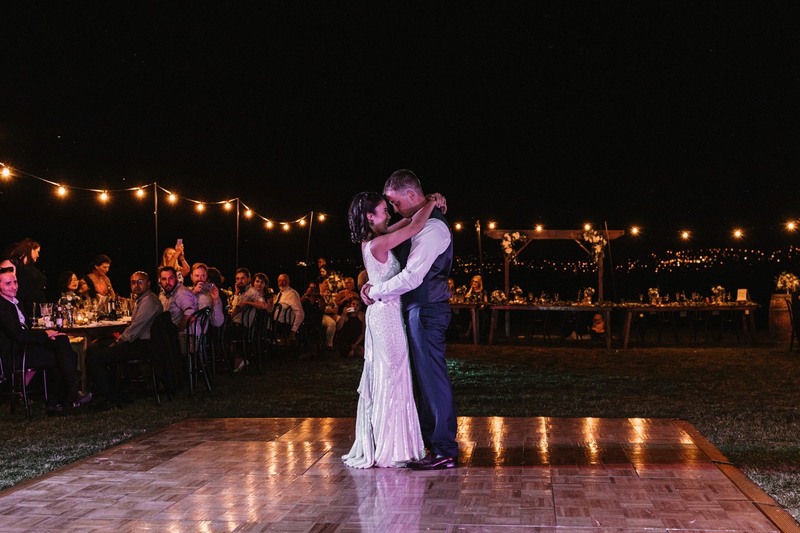 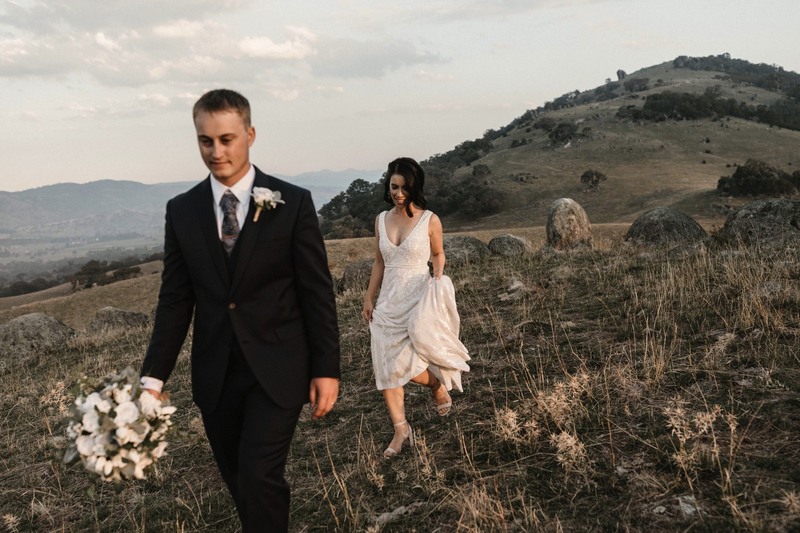 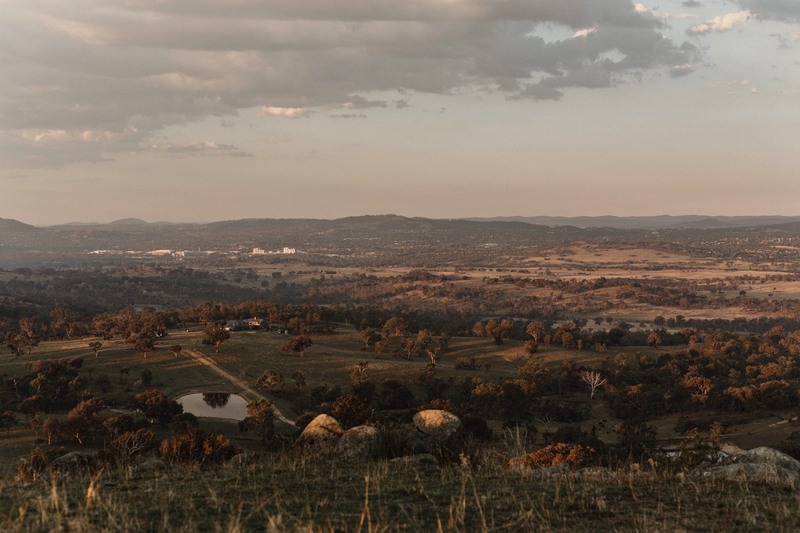 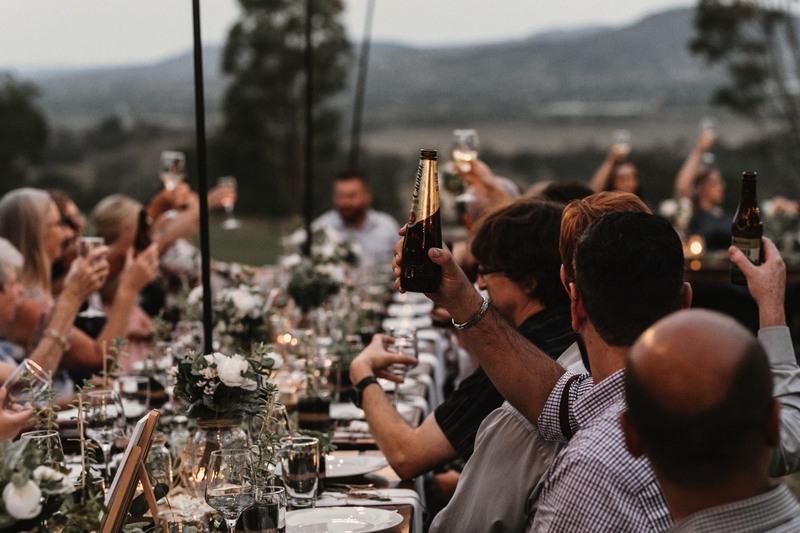 The dry farmland creates a stunning backdrop to very Australian looking weddings. 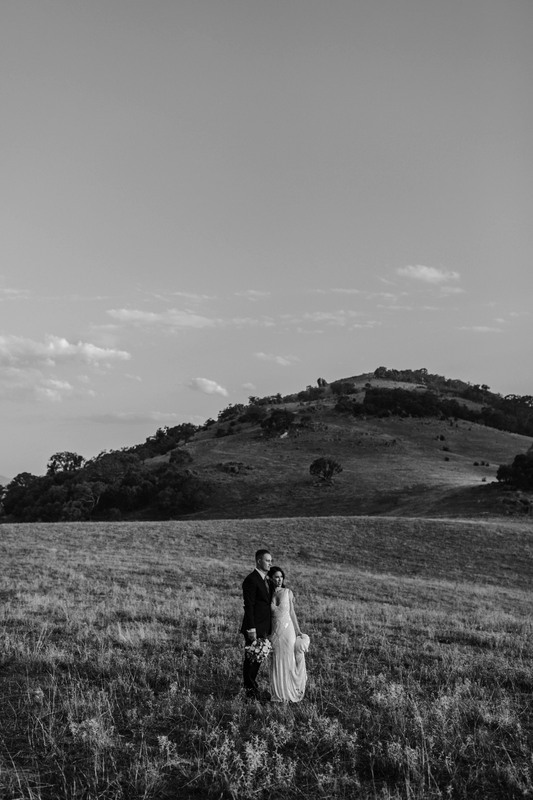 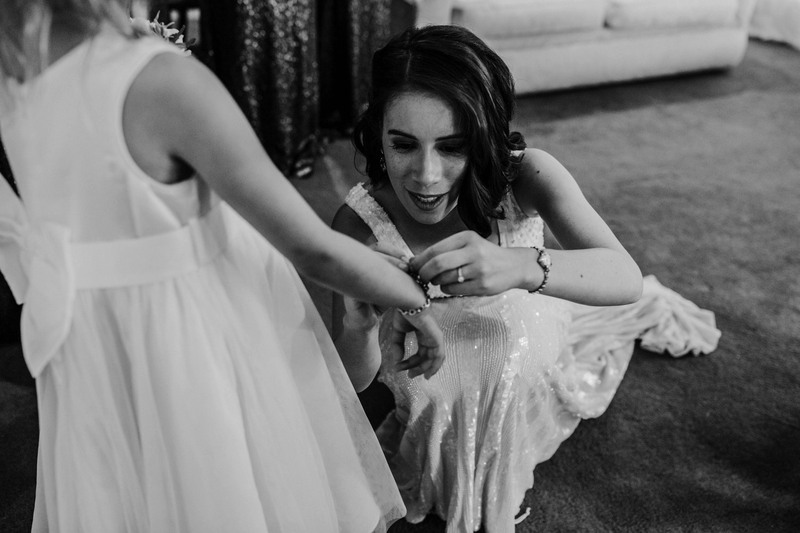 I’m blessed enough to have wonderful clients fly me down from time to time to still photograph weddings in New South Wales.